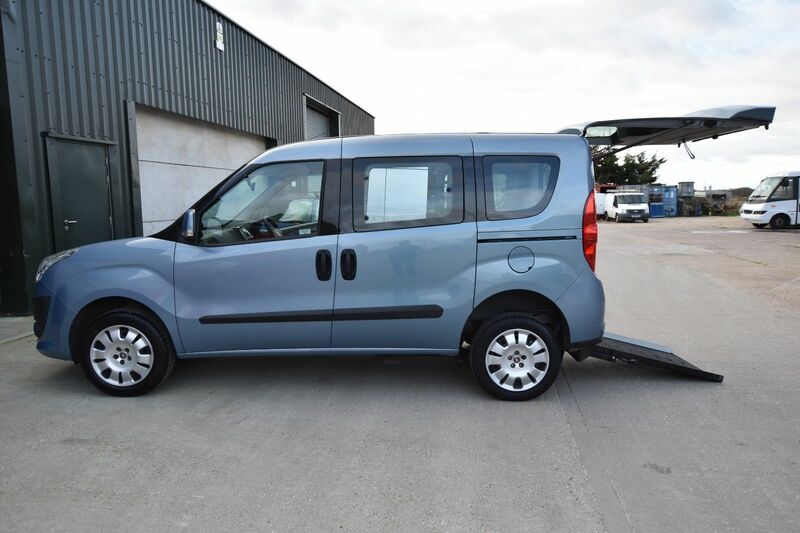 ******* SOLD*****2012 FIAT DOBLO MYLIFE WHEELCHAIR ACCESSIBLE VEHICLE FOR SALE AUGUST 2018 ALL TERRAIN MOBILITY (NEAR SOUTHEND, ESSEX) TEL: 01702 540800*****SOLD******* | All Terrain Mobility -for ALL your mobility needs! 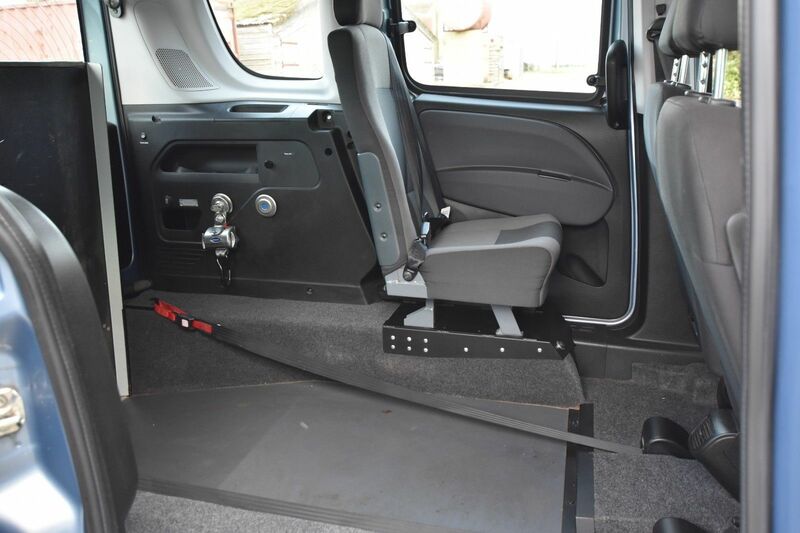 All Terrain Mobility are pleased to offer this 3 seat Fiat Doblo Mylife Wheelchair Accessible Vehicle which is in excellent condition. 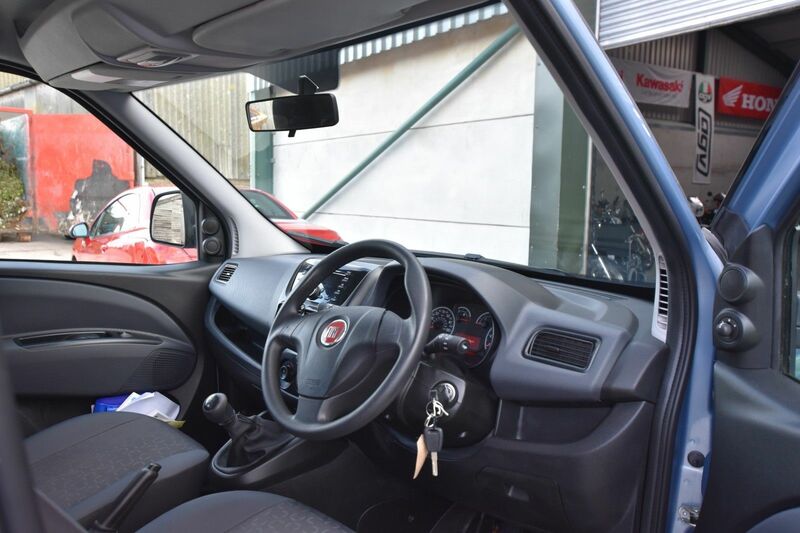 This is a SUPERB, ULTRA CLEAN one owner Fiat Doblo My Life 1.4 petrol manual, 3 seat + wheelchair, wheelchair accessible vehicle. It is in excellent condition throughout and has covered 26804 miles from new. Generous space for a wheelchair occupant in the rear with all the necessary tie downs to keep the wheelchair secure. 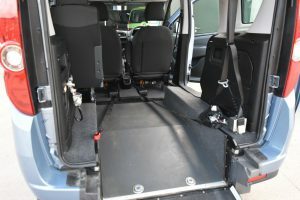 Third seat in the back. If interested give us a call on 01702 540800. 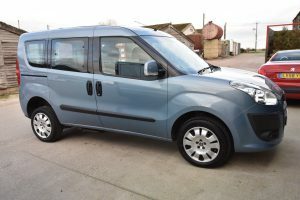 We have a full range of WAVS for sale, diesel and petrol, manual and automatic, all low mileage and mostly supplied to us direct from Motability. 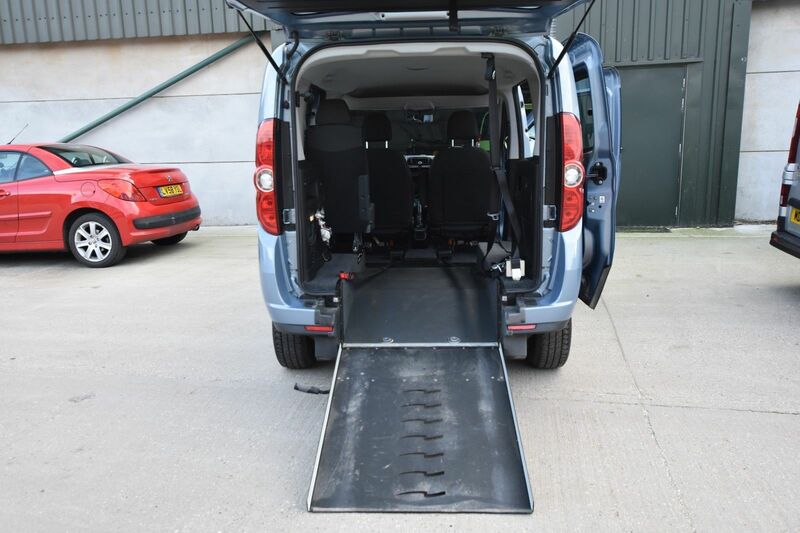 All Terrain Mobility have a large air conditioned showroom near Southend Airport and supply all kinds of mobility equipment. They have an excellent reputation throughout Essex and are an established family firm aiming to give an outstanding customer experience.